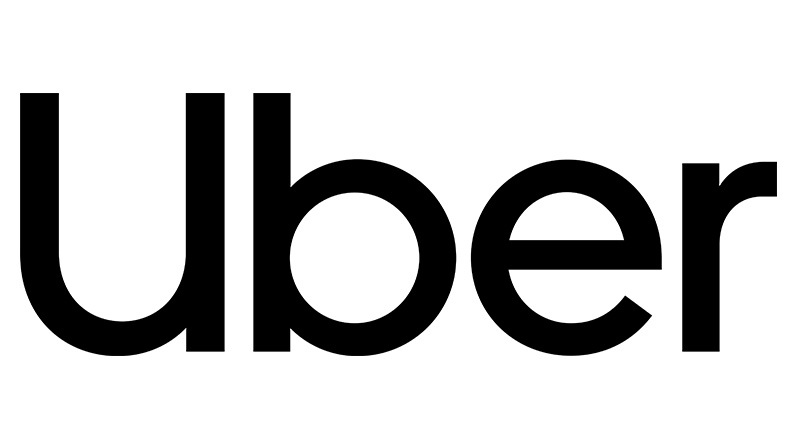 Uber has appointed MullenLowe London to deliver a driver recruitment campaign. MullenLowe London won the brief – with activity to launch next year – after a competitive pitch that included VCCP and The & Partnership. The process was run through Creativebrief. 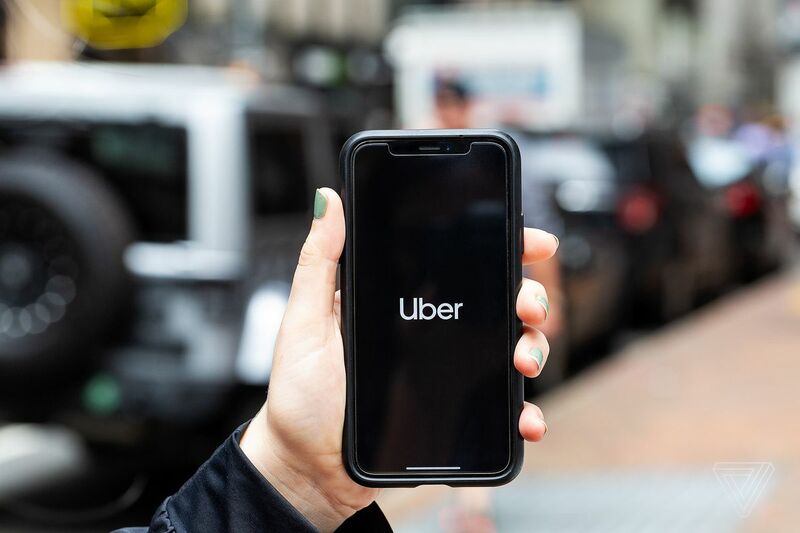 The appointment follows Uber’s online campaign earlier this year to share its safety features. This article was originally published in Campaign Magazine.